Lisa D’Apolito’s first doc remembers the too-brief life of comedienne Gilda Radner. NBC‘s late-night comedy stalwart, Saturday Night Live, is currently in the midst of its historic 40th season. 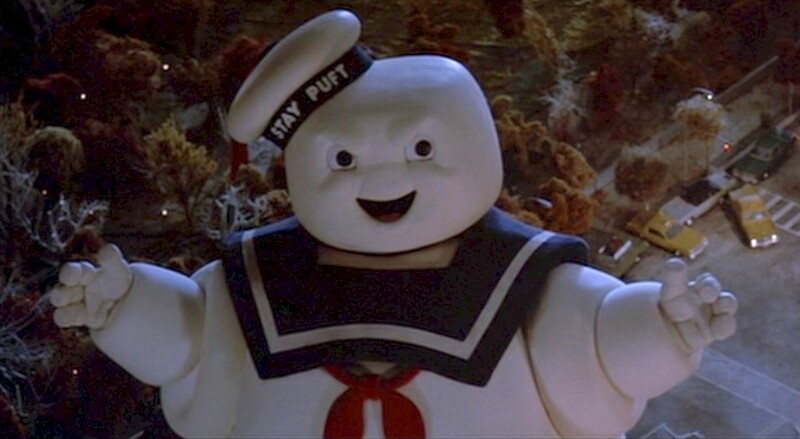 The three months of rumor and speculation regarding Bridesmaids director, Paul Feig‘s proposed, female-starring Ghostbusters reboot have finally led us to some concrete and immensely promising announcements. After a couple of months of rumor and speculation, Bridesmaids director, Paul Feig, has gone public and made it official. 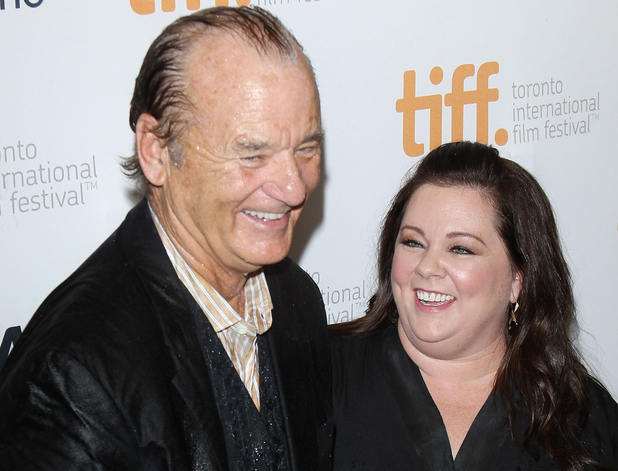 Comedy superstar, Bill Murray, has chimed in on who he thinks should star in the rumored, all-female Ghostbusters flick. On June 7, the 30th anniversary of the American theatrical release of blockbuster paranormal comedy, Ghostbusters was celebrated. Bridesmaids director, Paul Feig is said to be in talks to direct a reboot of 1984’s enduring paranormal blockbuster comedy, Ghostbusters. 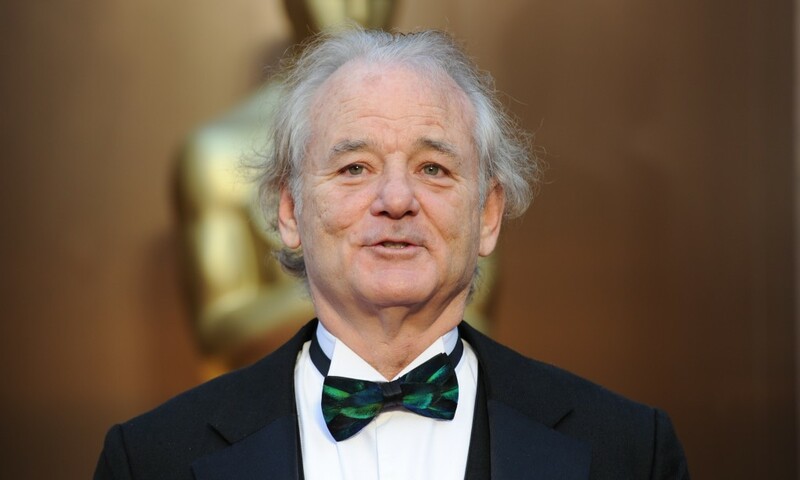 Just a couple of weeks ago the Internet was buzzing of, and we were blogging about, Bill Murray (PeekYou profile here) popping in on a stranger’s Charleston, South Carolina bachelor party, to impart some of words of wisdom. 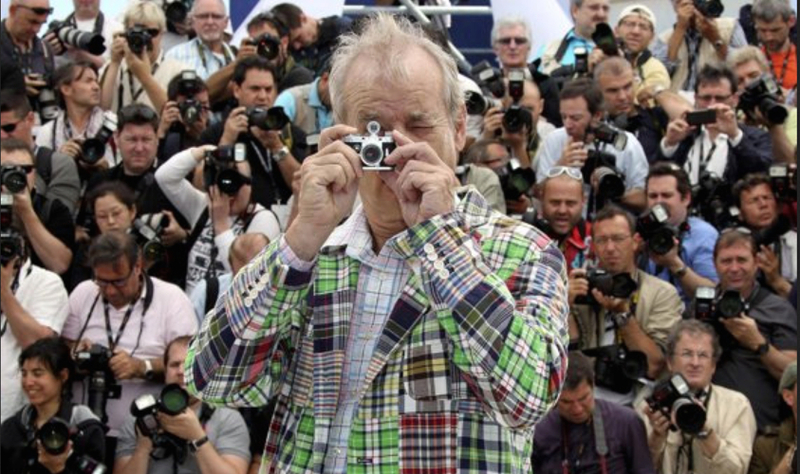 The tales of Bill Murray (PeekYou profile here) spontaneously regaling fans with his scruffy and loveable company, possibly buzzed wit, and hard-earned wisdom — at parties, bars, and karaoke nights alike — are colorful and plentiful, and have surely only contributed to his legendary status.